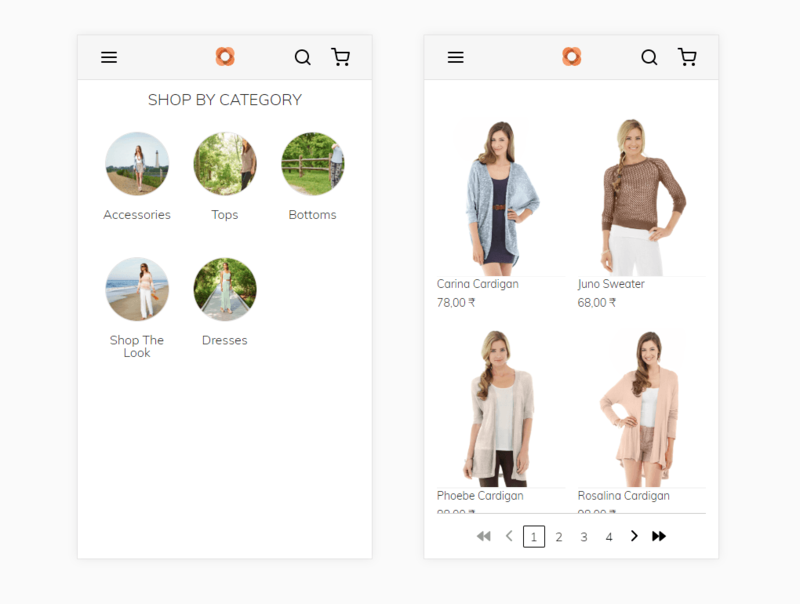 On Jan 15 at the National Retail Federation (NRF) 2019 Conference in New York, Magento announced the general release of PWA studio, the developer toolkit for building online stores with app-like experience. 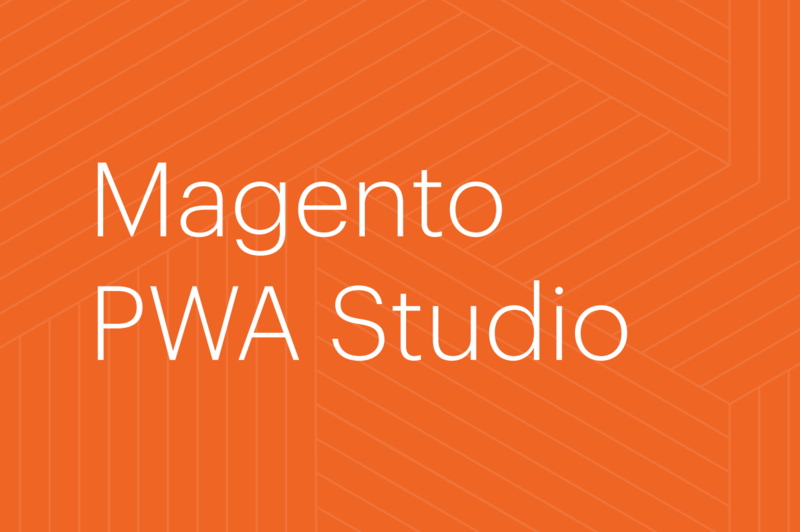 As part of the Magento Commerce Cloud, the PWA Studio is a notable capability among new innovations across the Adobe Experience Cloud. Supported by Adobe, these features are aimed at helping retailers create and optimize customer experience across physical and digital storefronts. Most online stores have seen more than half of their users coming from mobile devices. 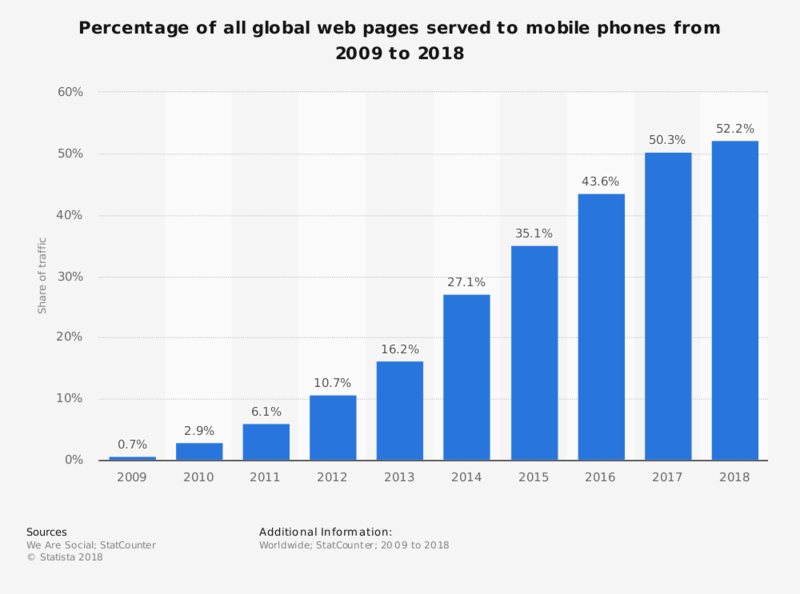 According to Statista, mobile engagement have reached 52% of online traffic worldwide in 2018. Meanwhile, poor performance continues to lower the conversion rate in comparison with desktop, which creates the urgency on improving mobile experience. Backed by Google, Progressive Web App is the next evolution of the existing web standards to solve the mobile dilemma and improve experience across channels – stated by Peter Sheldon, Senior Director of Strategy at Magento Commerce, in a company blogpost. The technology advancement provides a new front-end architecture that leverages open web APIs to build app-like experience directly in the browser. Sheldon called PWA the future of web, referring to the similar transition from conventional desktop site to responsive web design that happened a few years ago. In order to deliver an app-like experience on the web, PWAs can be saved to user’s home screen, run in full-screen mode, work offline and load fast with smooth transitions. Working cross-browser, the PWA-based web store still handles the majority of customer interactions on mobile. Plus, it uses less data than a native app while ditching the need to download. Combining the usability of a native app with the reach of a website, PWAs provide opportunities for merchants to drive online customer engagement, which leads to higher conversion and revenue growth. The benefits of PWAs for merchants can be extended far beyond online conversion. Making use of PWAs, merchants can enhance contextual in-store experience by enabling barcode scanning, streamline payments with integration of Google, Apple Pay,.. Web push notifications help them efficiently drive in-store traffic and purchases, which cost only a fraction compared with native apps. While not only online stores benefit from PWAs, store associates can also utilize PWA-based POS system for a fast and efficient way to access inventory and transact with customers. It has the potential to empower retail associates to boost in-store engagement and sell more, while lowering the cost of app development. With the release of PWA Studio, Adobe claims Magento to be the first ecommerce platform to offer PWA building to merchants and developers. The new PWA Studio represents Adobe’s first move to transform online stores to web-based apps that can boost online conversion with highly personalized cross-channel experience. Since Magento is not just building and releasing a PWA theme, the PWA Studio still currently in progress of creating an end-to-end developer experience from self education, feedback cycle, quality assurance, deployment and extension. The good news is you don’t have to hold back on your PWA project while Magento is working out their platform. If you want to start now, SimiCart provides a quick solution to build a PWA storefront for your existing Magento site, with more ready-to-use features. With SimiCart you can expect to launch your PWA-based Magento store in a matter of a few weeks. If you want to deliver PWAs for Magento as soon as possible, please contact us at sales@simicart.com for more information. sense. However, consider this, what if you were to write a killer headline? From What I can see is the great use of PWA which is used for POS . Magespacex PWA Pos is the great tool developed. Highly recommended use of PWA .